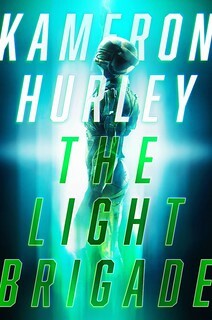 Hey, I’m still not done with the books, so I’m probably going to stick to the semi-hiatus schedule a little bit longer. It seems to be working reasonably well for me, and in particular trimming comment threads back to two days has made things substantially more manageable (it seems to keep in check the folks who like to draw out threads purely for argument’s sake). And the schedule hasn’t kept me from popping in and saying pointed things when I think they need to be said (see: political discussions over the last few weeks). So, in all, it’s been pretty congenial to my working life. So: Let’s just assume that until further notice I’m going to keep this schedule. When will that further notice be? Well, the books have to be in by the end of August, so: Probably then. If they get done earlier, then earlier. Hey, you like books? I like books. 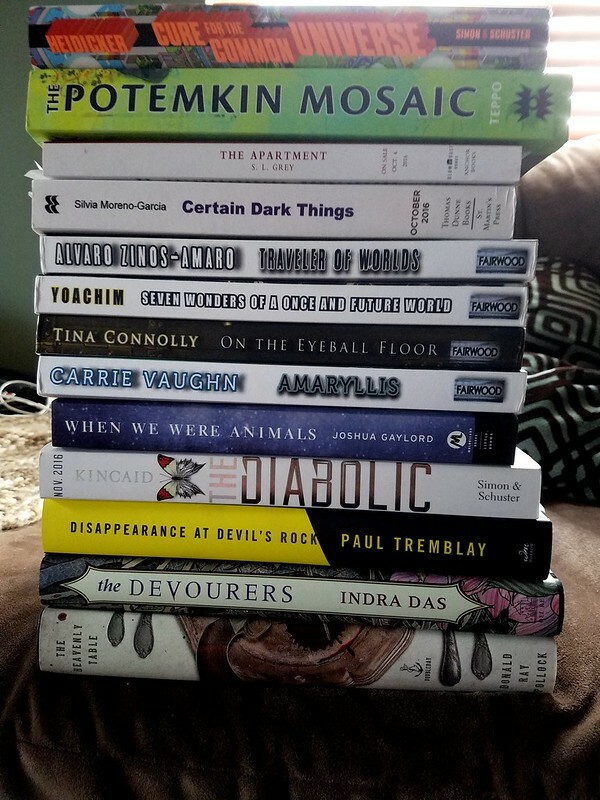 Here are some books and ARCs that recently came to the Scalzi Compound. Which of these is calling your name? Tell me in the comments! 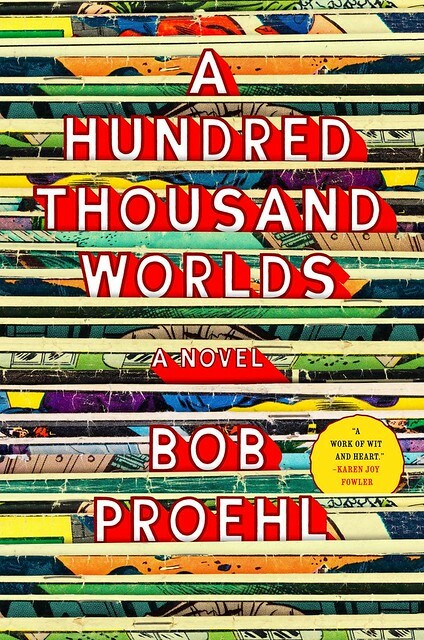 In today’s Big Idea, for the novel A Hundred Thousand Worlds, author Bob Proehl ponders not only the stories that we have to tell, but the stories we choose to tell — and why the difference between those two matters. My book, A Hundred Thousand Worlds is about comic book conventions. It’s about a mother and son. It’s also about how stories work. The stories we tell about ourselves, and the stories we consume. What they reveal and what they hide. For me, it was about explaining myself to my kids, and all the contradictions that implies. I was a fairly new step-dad when I started the book. My kid was eight, a smidge younger than Alex in the book. From the outset, there were things I couldn’t wait to share with him. It was as if I’d been building a library for a kid my whole life. All my comics, my sci fi novels, my records, had new reasons for being. It was only a matter of picking and choosing which ones and when. Along with this, and less exciting, were decisions about what personal stories I’d share with him, and how, and when. Would I tell him about being an awkward kid who spent more time with books than with people? The bout of depression that stretched through pretty much all of grad school? Dear god, would I tell him how his mom and I actually met? The stories I chose to tell him, and how I told them, would shape how he saw me, and inform how he saw himself. I could pick a list of my greatest hits, make myself out to be the conquering hero, or the cool step-dad. I could select moments where I struggled, so that when he struggled he’d know I’d been there too, and that it would pass. Ultimately, this is the meta-story we’re telling our kids when we talk about ourselves: this will pass. In telling him who I was and who I’d been, I’d be telling him something about who he was, and who he could be. This is where sharing difficult stories becomes important, if not imperative. Stories are armor, and armor has to be made of stern stuff. In the book, these two ideas, sharing stories about ourselves and sharing made-up stories, fused together in the narratives Valerie, our other central character, tells her son, Alex. Valerie used to co-star on an X-Files-esque television show opposite Alex’s dad, and each night to help Alex gets to sleep, she recounts the plot of an episode for him. As the book moves forward, we begin to see what’s really going on. Valerie is carefully choosing the plots, tweaking and adapting them so they carry her own story as well, all of it building toward the reveal of the story she’s been holding back, handed over the moment she knows he needs it. The moment she has to send him out into the world armored in it. Sharing the stories that were important to us as kids with our kids has that kind of intense biographical component, too. These stories become essential parts of ourselves, reverse-transcripted into our mental and emotional DNA. 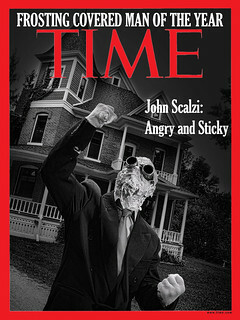 They’re also a direct line back to who we were then, when we needed these stories to get through being a kid. We can see the weird but familiar reflections of ourselves as kids still shimmering in them, and can show that reflection to our own kids. When I read aloud to my kid (or try to) from young Wart’s learning troubles in The Once and Future King, or give him a stack of Superman comics, I’m telling him something important about myself. There was a time when I needed these, and I found them. Here they are, in case you need them.